Ever since Uganda Movers & Packers was established in 2008, it remains our mission to provide a professional portfolio of domestic home and office relocation services that are reliable, prompt, cost-effective and responsive to the requirements of each business or individual. We apply fresh and forward thinking perspectives to our business environment, constantly seeking to develop innovative services and technology solutions and deliver tailored, bespoke, reliable solutions at affordable cost-effective prices. If you are planning to move a house or office within Uganda and require furniture removals, Uganda Movers & Packers can offer over 10 years of experience and professionalism to help your move go smoothly. Our home & office moving service covers the whole of Uganda, so whether you need furniture removals from Kampala to Gulu or from Mbarara to Entebbe, we can help. We provide a free survey of your home or office items to ensure we fully understand your requirements in detail. 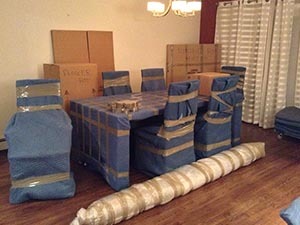 Our experienced professional move manager will discuss with you which items to be moved, stored or left behind. Whether you need to move a single mattress or an entire mansion, our home moving professionals are here to help. Assisting you during the time of your move is our top priority. We have all the information you need for your move, whether down the street or across the country, to run smoothly. Our disciplined uniformed experienced movers will assist you with all of your moving needs, including packing, loading, and transporting your belongings, whether you’re moving across your house, down the street or up Country. Uganda Movers Packers understand how to serve clients with very different needs and we do it well, listening to your policies and specifications and abiding by them throughout the moving process. 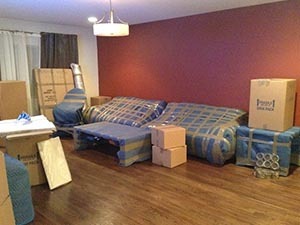 Our movers take pride in serving you and making your move as smooth as possible.